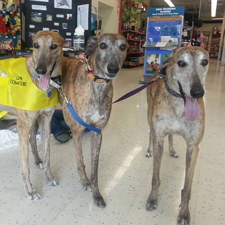 Brighten your weekend with a greyhound visit! 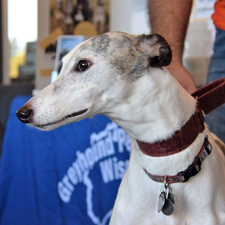 Stop by the meet & greet to mingle with fellow greyhound lovers and meet greyhounds in person. Are you thinking about adopting a greyhound? 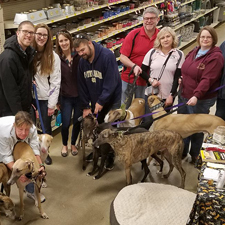 Meet & greets are the perfect place to see greyhounds in person and learn more about the breed from experienced owners and GPA-WI volunteers! This meet & greet occurs on the 4th Saturday of every month from 11:00 a.m. to 1:00 p.m.